Poway, (formerly an unincorporated area of San Diego) became a city in 1980. With a land mass of 39 sq. miles, it is located is the northeast inland area of North County San Diego. 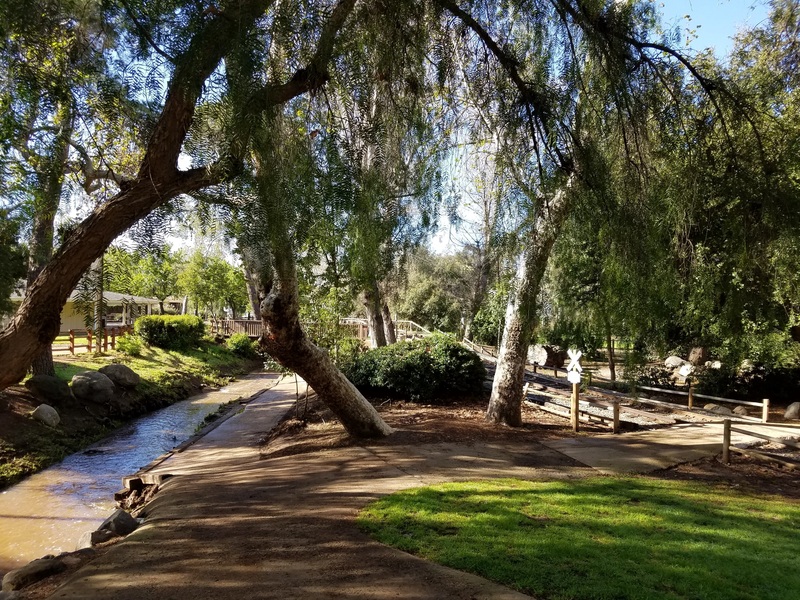 Notable is the top-rated Poway School district, as well as two favorite locales – Lake Poway and Old Poway Park, site of the popular weekly Farmer’s Market.